This time of year, people will take any excuse to leave the city. 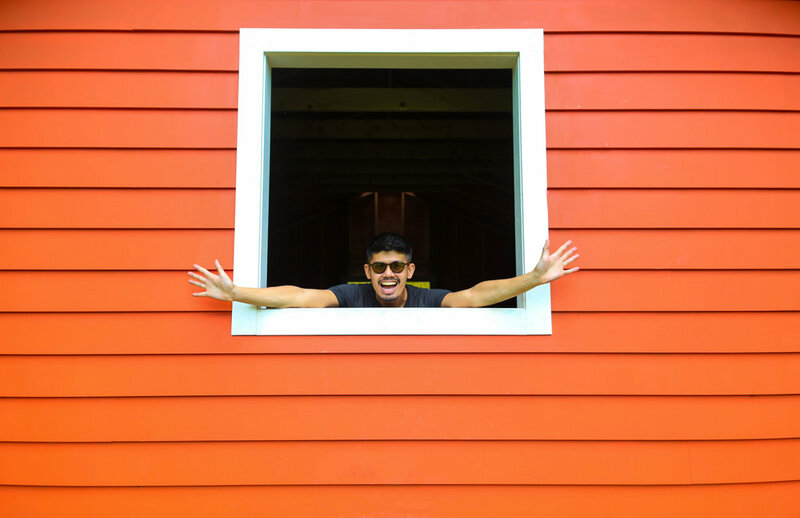 Day trips seem to be the perfect answer, especially for young New Yorkers, since you don't have to take an extra day off work, travel is quick and easy, and, most importantly, it doesn't cost as much as a vacation. 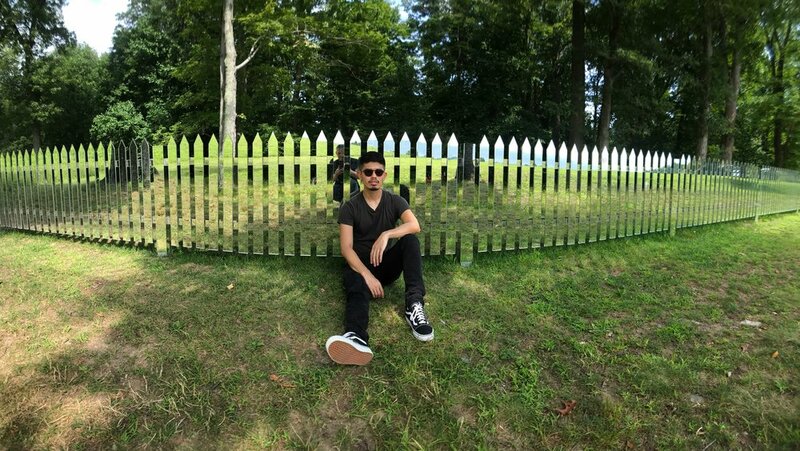 While there are certainly many places that we could go, we chose to visit Storm King Art Center in the lower Hudson Valley. 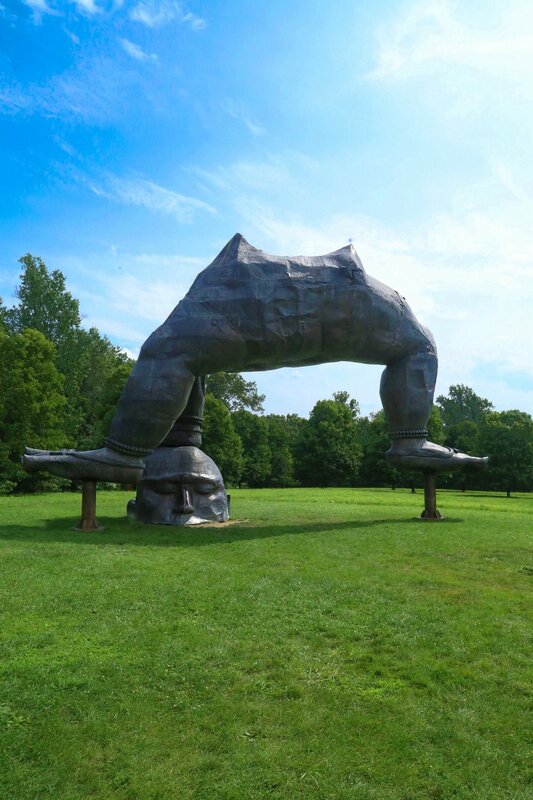 In case you didn't know, Storm King is primarily an outdoor museum and features several sculptures and installations across 500 acres of fields, hills, and woodlands. 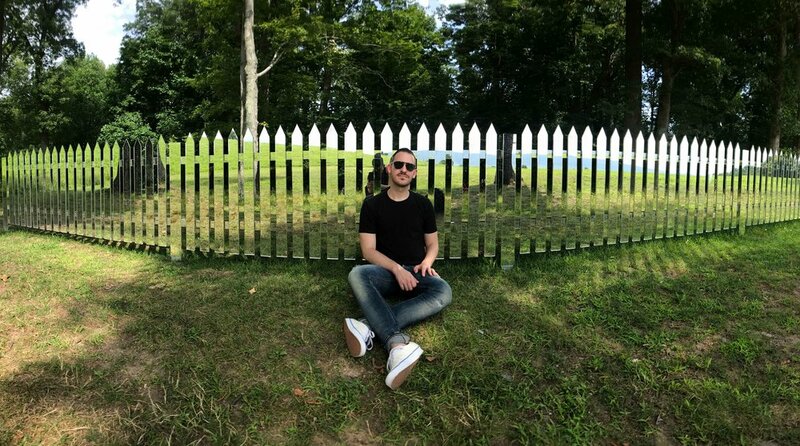 When we first saw Storm King being featured in the show Master of None, it did not capture just how huge this place is. (Damn you, Aziz!) You definitely need a solid 4-5 hours just to see most of the pieces scattered all over the grounds. 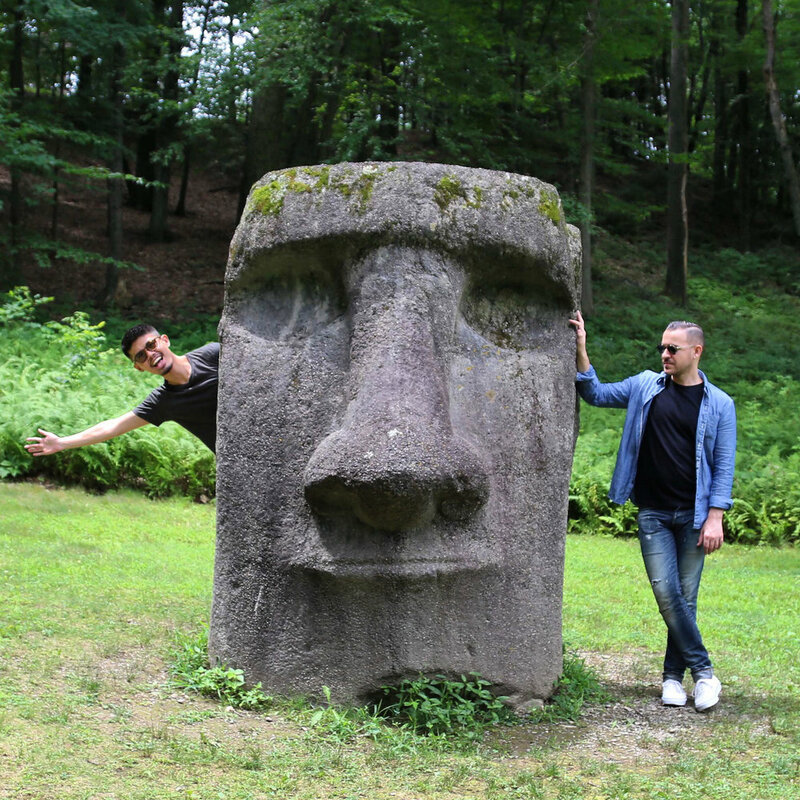 What the show did get right was that it was a perfectly romantic place to bring your s/o and spend a day just enjoying art, nature and each other's company. 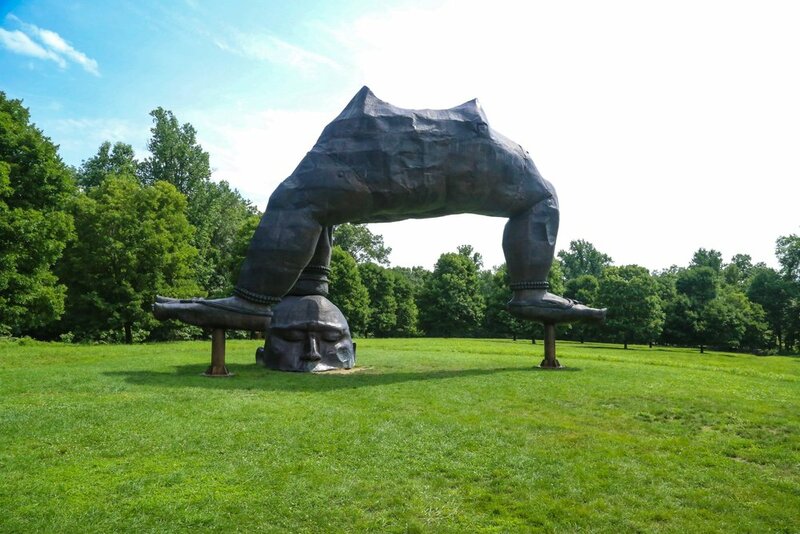 PRO-TIP: If you're not much of a walker, Storm King also offers bike rentals on the property. 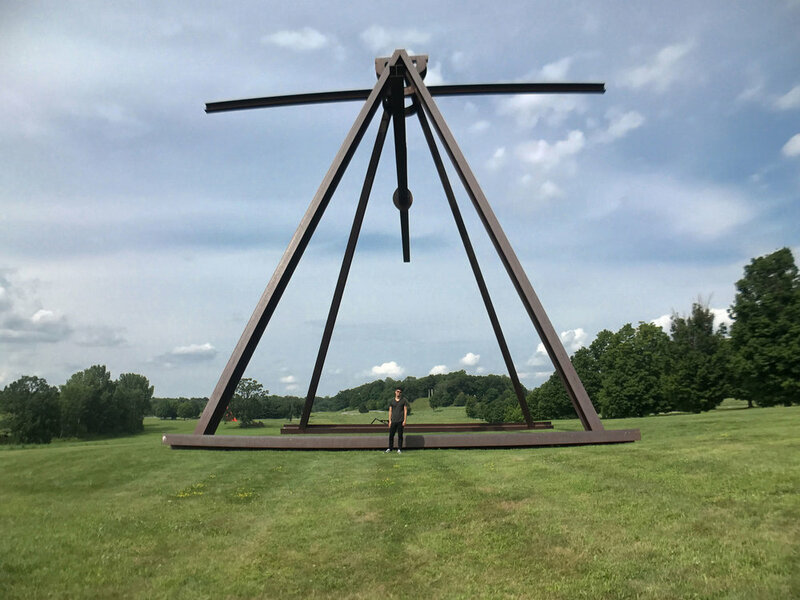 We highly recommend doing this either during the entire time or part of the time that you're there, especially since you'll be walking most of the time in order to see one piece to the next, which can be quite a distance apart. Unless you're used to walking for 5 hours, you're probably better off getting a bike. Trust us on this one. 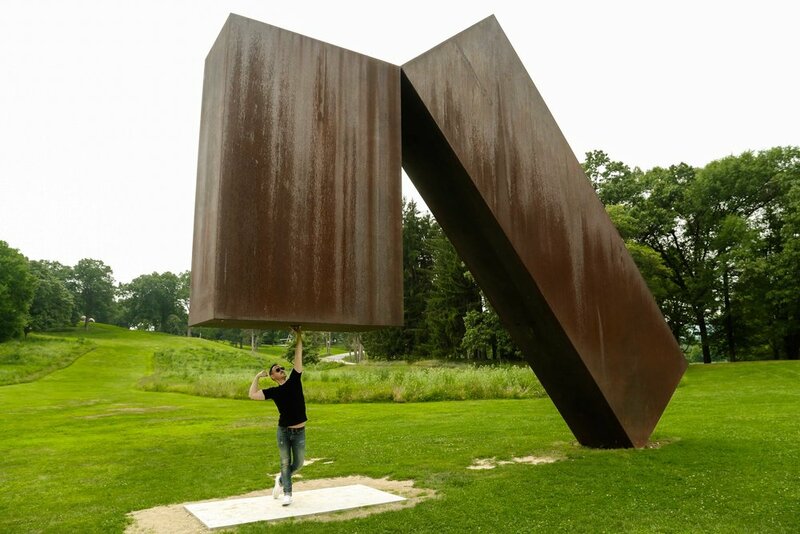 HOW TO GET THERE: There are several ways to get to Storm King from Manhattan. We took the Coach Bus from Port Authority, which only took us about an hour and a half, but their website actually outlines several options and you can decide which one is best for you. Check it out here. WHERE TO EAT: Unfortunately, the in-house café did not provide a lot of vegan options, except for drinks and alcohol. Unless you have a car, it was definitely a little challenging to find any places to eat. 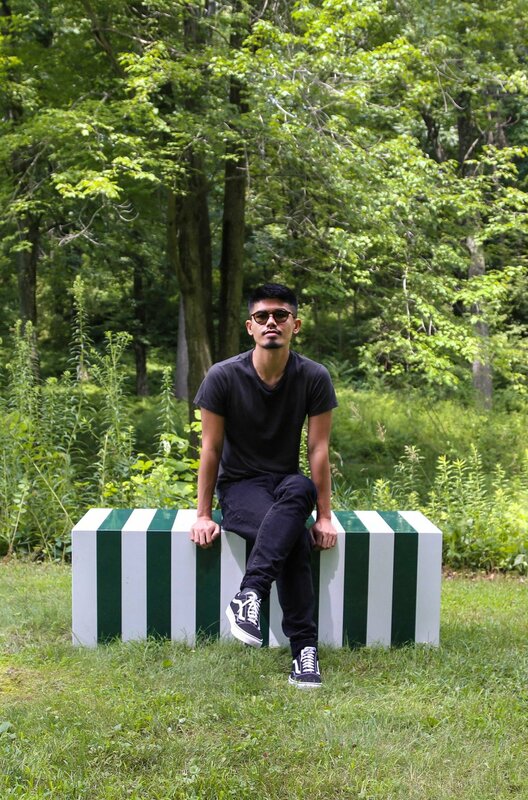 We definitely recommend either buying food ahead of time before you go upstate or packing a lunch and a blanket and doing a picnic on the grounds. 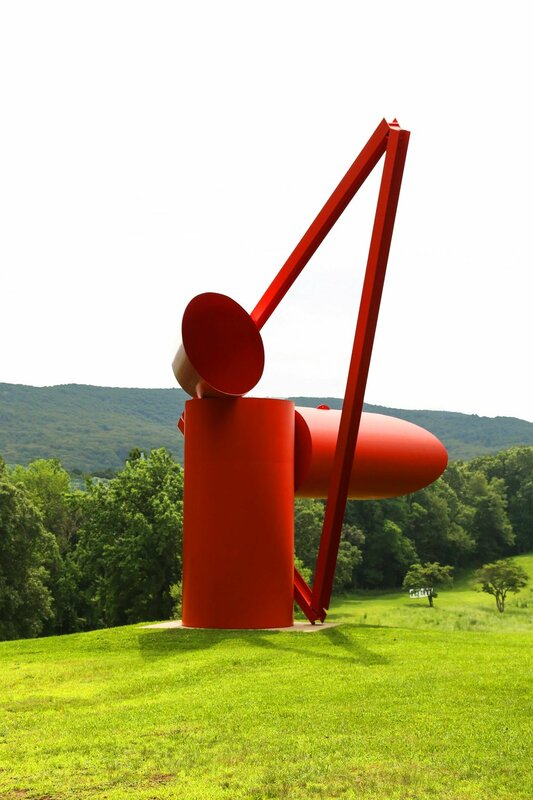 Have you been to Storm King Art Center? What was your experience like? Give us a shout on the comments below!